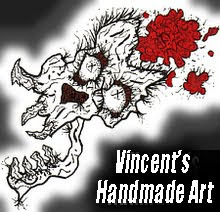 This entry was posted in 40's, Banners, digital, Fuzzy Skeletonian, marker, nose bleed, skulls, watercolor by Vincent. Bookmark the permalink. Hell yeah! That looks great!